Sam's Sentiments: Easter Chick Kits! Well folks, Easter is not far away and the shops are choc full (pardon the pun!) of over priced Easter treats that we all feel obliged to buy. 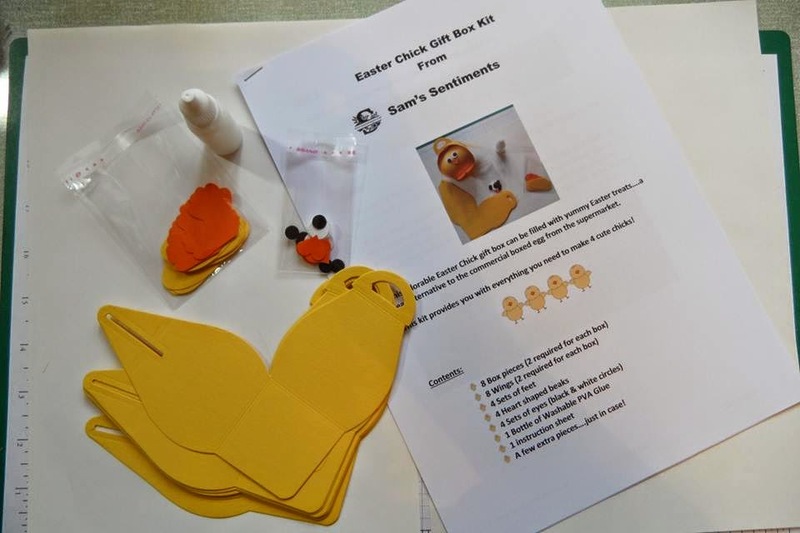 With this in mind and following on from the huge success of my Easter Chick Gift Box, I have put together a kit so that you too can easily create an Easter Chick Gift Box of your own! 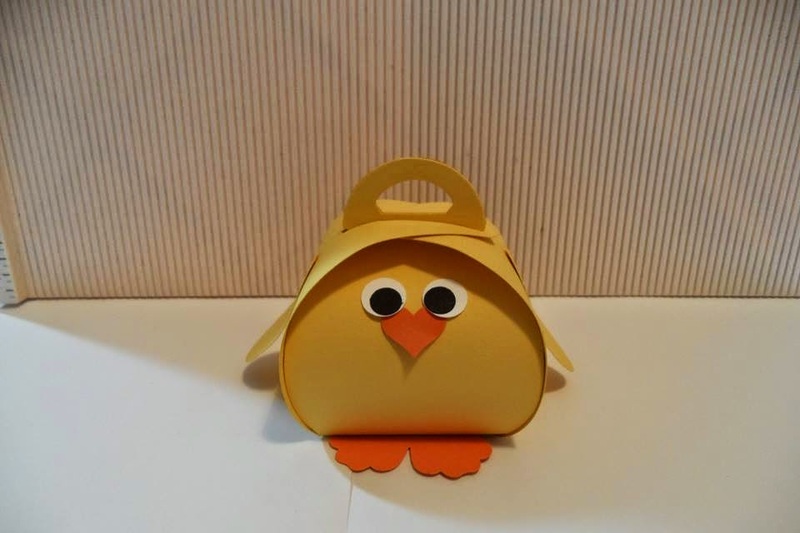 Each kit contains everything you need to make 4 cute chicks that you can fill with delicious choccy treats. These kits are suitable for everyone regardless of skill level because they come with easy to follow step-by-step instructions. 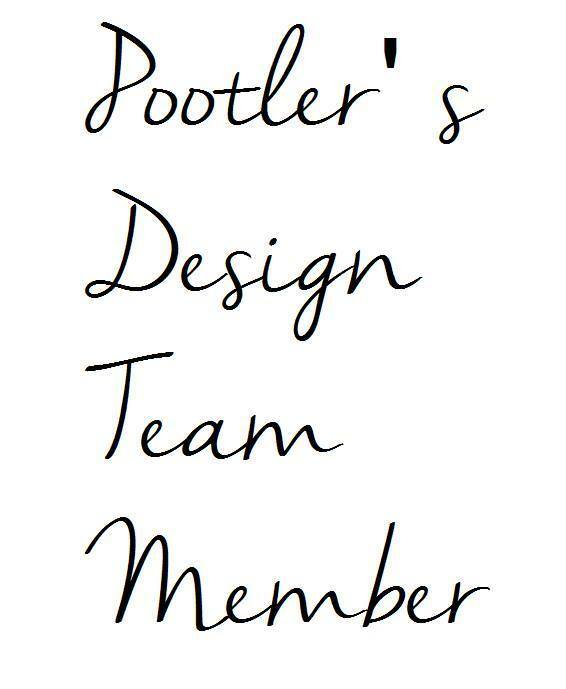 Each kit costs £4.95 inc P&P (UK Only). If you're interested in purchasing one of these please drop me a message.